For 20 years, eastern nations (China and Russia) have shown great interest in gold. They have accumulated physical gold, and Russia is acquiring massive amounts of silver. Other eastern European nations are following suit and beginning to acquire as much physical gold as possible. 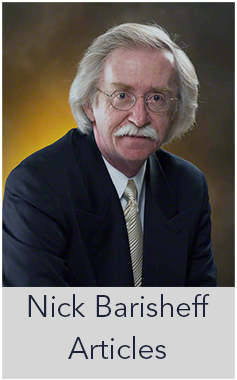 In the West, questions have arisen concerning central bank gold: does it exist, and where is it. 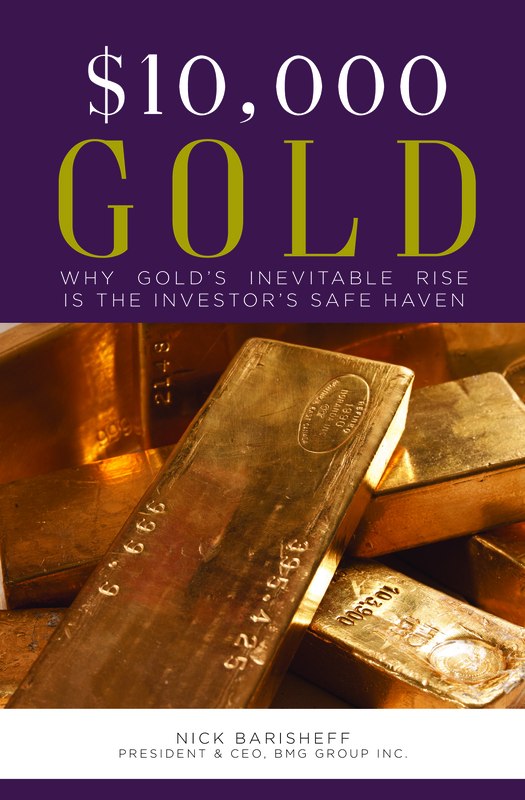 Gold is being repatriated by nations that once trusted the Western banking system. Germany is the most notable. There are questions regarding physical gold, physical silver, paper/digital GLD and paper/digital SLV. 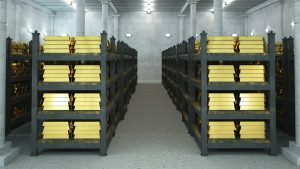 While the custodians of these paper/digital illusions are not required to produce an audit to guarantee the metals actually exist in the quantities they promise, Russia has invited a news agency to photographically detail how their gold and silver is stored, weighed and accounted for. The US had its last audit of Fort Knox in 1953. Smaller nations, like Kazakhstan and Kyrgyzstan, are encouraging their citizens to acquire physical gold. India’s citizens have roughly 20,000 TONS of physical gold. For Pakistan, Iraq and Iran, gold is part of their heritage. The citizens of these nations understand the importance of physical gold as wealth. Trump is now taking the currency war to the next level: trade war. Throughout history, this progression has led to actual war. When nations no longer trust one another, banks want to continue getting their cut from both sides of the trade. 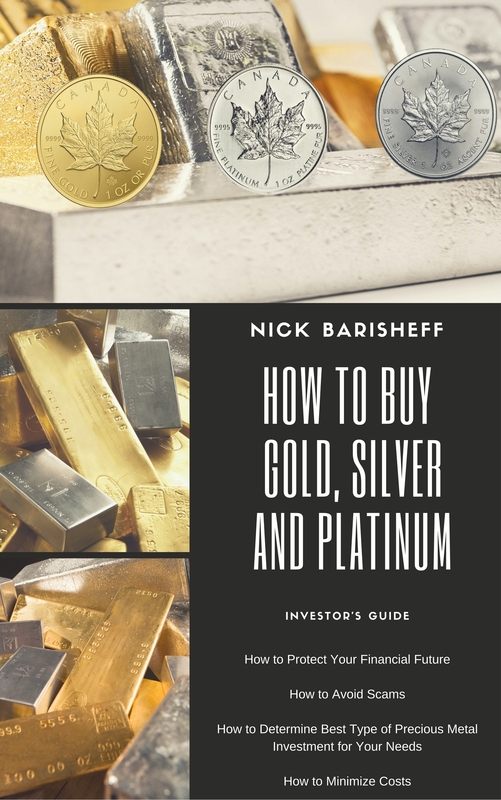 As this unfolds, nations around the world will accumulate physical gold and silver. These have always been money, and that is not going to change. There is a reason that Russia has added an average of 20 tons of gold to its reserves every month for the past several years; that silver imports into India have jumped more than 50% in one month; that Kazakhstan has had a 50% increase in gold reserves over the past 5 years. These reasons are the driving forces behind citizens doing the same.